According to Cardinal Dolan, the horror of the Dred Scott decision “emboldened abolitionists, re-energizing their decades-old project to defend the human rights of the black slave” and the prelate suggests that something similar may happen to pro-life efforts in the United States today. 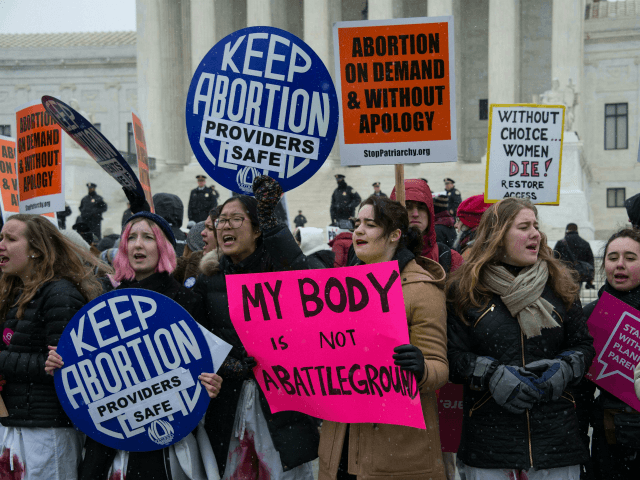 “Like slavery did 150 years ago, abortion has deeply divided the U.S. and raised fundamental questions about the nature of our society,” Dolan notes. “Is the U.S. having a Dred Scott moment on abortion?” he asks. “This was perhaps expected in a state completely dominated by a party that has become increasingly intolerant of pro-life Americans,” he says. The law also declared access to abortion a “fundamental right,” while opening the law to include late-term abortions. Abolitionists were considered radicals, but history has proved them to be prophets. Today’s pro-life activists find themselves in exalted company.